Super Star Rajinikanth’s recent release Kabali has been doing exceptionally well now in the theaters. The makers are very much happy with the way the film has collected the revenues and still the Kabali storm is going on. 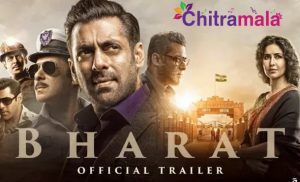 Meanwhile, the trade experts have revealed that the movie received a total amount of 262 crores in the first week, and it slowed down in the second week. The Indian marker Nett is around ₹149 Crores, and the gross in Indian market is around 172 Crore rupees. Meanwhile, the collections of the overseas market is around 262 Crore rupees. 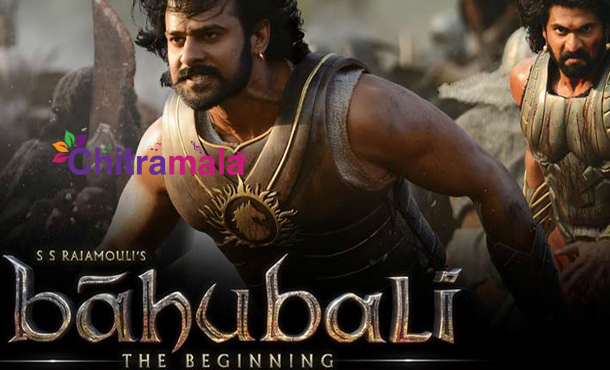 The collections have slowed down in the second week, and the producer of the film hoped that Kabali would cross the collections of Baahubali but now, it is going to be revealed that Baahubali record will be safe.